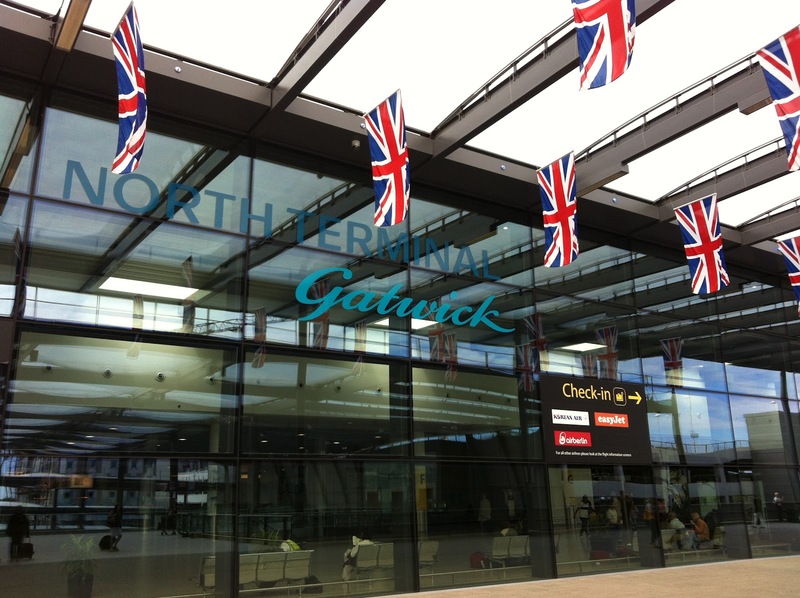 Traveling to and from Gatwick Airport might be a problem for a newcomer. For this reason, it is always a great idea to look for a transport option well in advance. Most of the means of transportation running to and from the airport stop in or leave from Central London. So, if your hotel or home is further away, you might consider taking a London Gatwick Shuttle that has pick-ups and drop-offs at your desired address. Moreover, a taxi company such as 247 Gatwick Airport Transfer provides cheap, comfortable and safe journeys and you can always be sure that you’ll get to your destination in time. The minicab companies offer transfers for groups and individuals equally, so if you travel in a large group, you can ask for an 8 Seater car or even for a coach. Otherwise, you can go for a luxurious executive car, an MPV for the families, an estate or a saloon car. Whatever you’ll choose, you will know that with a London Gatwick Shuttle, your journey will always be secure, pleasant and memorable. The drivers are professional and have magnificent driving skills and they are courteous with the customers, helping them with their luggage and with any other travel-related question they have. Not to mention that our drivers know London by heart and can offer you guiding information if needed. Booking a London Gatwick Shuttle is easier than ever, especially now that our company features an innovative and state-of-the-art taxi dispatch system. So, you can choose to book the minicab by yourself. All you have to do is register an account on our website and then follow the instruction in the booking form to complete the order. You will receive a conformation mail, so as to know that your booking has been received and that all your details are correct. What’s even more important is that with a registered account, you get 10% for all your journeys. You can also opt to book by phone. You will get in touch with an operator and he will ask you all the necessary details to make the booking. You can also use the live chat to book a journey or get support for any problem you have. Finally, you can use the email address provided in the Contact section and send an email with our details and one of the operators will take them to make the booking for you. As you can see, all these methods are very simple so don’t hesitate to use them. One more piece of information that you might want to know before booking a London Gatwick Shuttle is where you will meet your driver. Gatwick Airport is quite large, so you could be dazzled when seeing it for the first time. Therefore, you must be aware of the fact that we have various meeting points. So, in the South Terminal, you will meet your driver at Costa Coffee, a coffee shop outside the arrivals hall. If you land on North Terminal, the driver will wait for you at the Costa Coffee located in that terminal. It’s also situated nearby the Arrivals Gate. For the international flights, you must head on to the Travelex Bureau de Change, where you will see the driver with a board with your name on it..